The V8 Supercar Championship Series will return to the world class Phillip Island Circuit next year as the final round on the calendar. Australian Vee Eight Supercar Championship Series Chairman Tony Cochrane announced live on Network 10 this afternoon that Phillip Island was one of the 13 locations hosting an event in 2005. 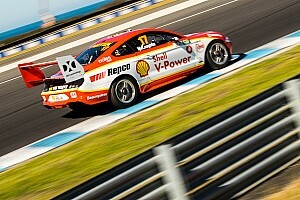 The V8 Supercar Championship Series has not raced at the circuit since 2003. 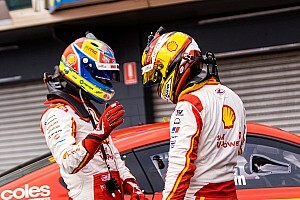 Unlike previous years, AVESCO will manage and promote the Phillip Island event. The event will be held in the last weekend of November. The 2005 calendar has been shortened slightly as part of an ongoing commitment to make the sport more attractive to spectators and supporters. The decision not to race at the venue in 2004 created much controversy. At the time AVESCO was concerned with circuit design issues and falling attendance levels over a period of time. 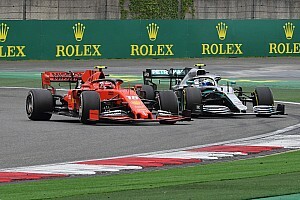 AVESCO is satisfied that by making the event the last round of the series when better weather is expected, significant circuit upgrades and plans for further development will redress these issues. "The circuit is now under new ownership and the Linfox Corporation has invested a significant amount of money to address concerns we had with the design of the track," Mr Cochrane said. 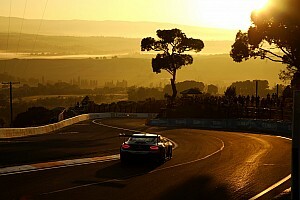 "This is one of the world's greatest road racing circuits and we always knew that. We were always working towards a goal to return there and the new management has ensured this has occurred. "There are still substantial works to be completed by the end of next year that will ensure it is a fantastic venue for our sport." 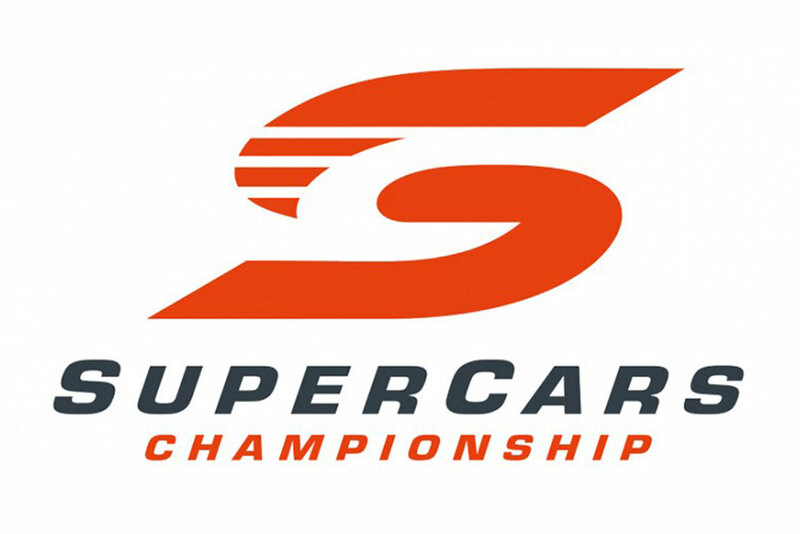 The V8 Supercar Championship Series will stage events across Australia, New Zealand and China in 2005. There remains an even spread across the Australian states to guarantee the sport's truly national status. "This adds to the fact that our series will expand into a truly international sport with the addition of Shanghai to the calendar in June, an event which all Australians will be proud of," Mr Cochrane said. "Our growing international recognition is further reflected by the fact that our championship is broadcast to 70 countries and some 800 million people across the world." The most noticeable changes in 2005, apart from the Phillip Island announcement, are the forward movement of New Zealand by a fortnight and Perth by a month. 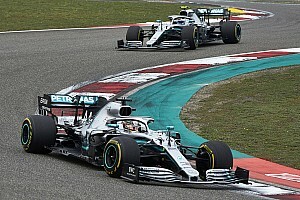 These decisions were based on trying to ensure better weather and best fit with locked in dates such as the Australian Grand Prix and the Clipsal 500 at the start of the season.